January 13, 2018. Predeceased by his parents, Victor and Elizabeth Miller. Survived by his wife, Eileen; son, Andrew (Maggie Reilly) Miller; step-son, John (Kim) Zwijacz; sister, Kathleen (Robert Ouellette) Rouvina-Ouelette; brother, Patrick (Judith Libbey MacCormack) Miller; grandchildren, Jaden and Emma Zwijacz; goddaughter, Victoria (James) McLellan; loving nieces, nephews and friends. David was a proud member of the Aquinas class of 1959, and a U of R alumnus. He worked tirelessly for over 50 years in operations, sales, HR, and most recently as a Vice President in executive recruiting. David enjoyed playing and watching sports, and cherished the time he spent with family and friends. David will always be remembered for his remarkable kindness and generosity. Friends may call Thursday, 6-9 PM at Crawford Funeral Home (495 N. Winton Rd.). 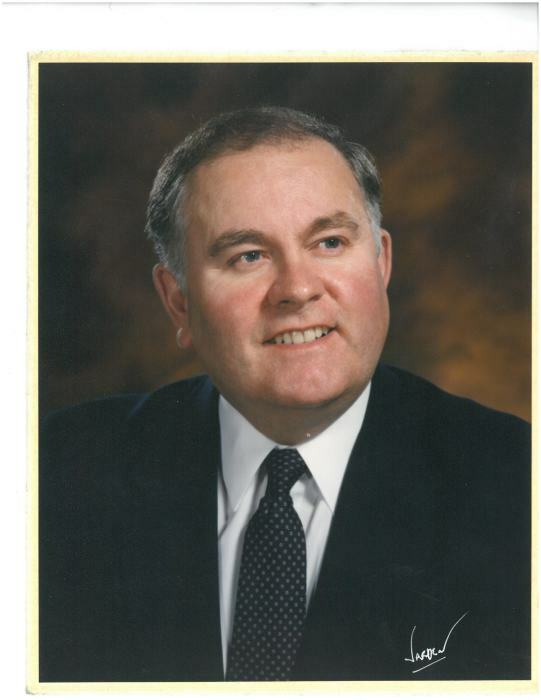 A Funeral Mass will be held Friday 11 AM at St. Joseph's Church, 43 Gebhardt Road, Penfield, with a reception to follow immediately after, at the church. The Mass will also be live streamed at https://sjcpenfield.com. Contributions in his memory may be made to the Wilmot Cancer Center, Rochester or the Aquinas Institute, Rochester.